Empty jars for foundations for personalized mixes. 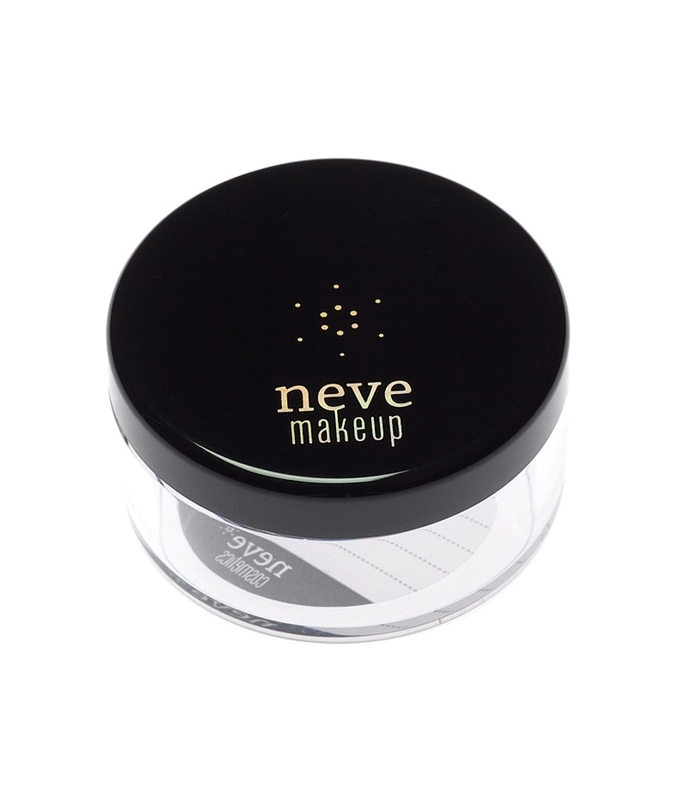 The same jar our eye foundations come in, empty and ready to put your own personalized mixes in it. 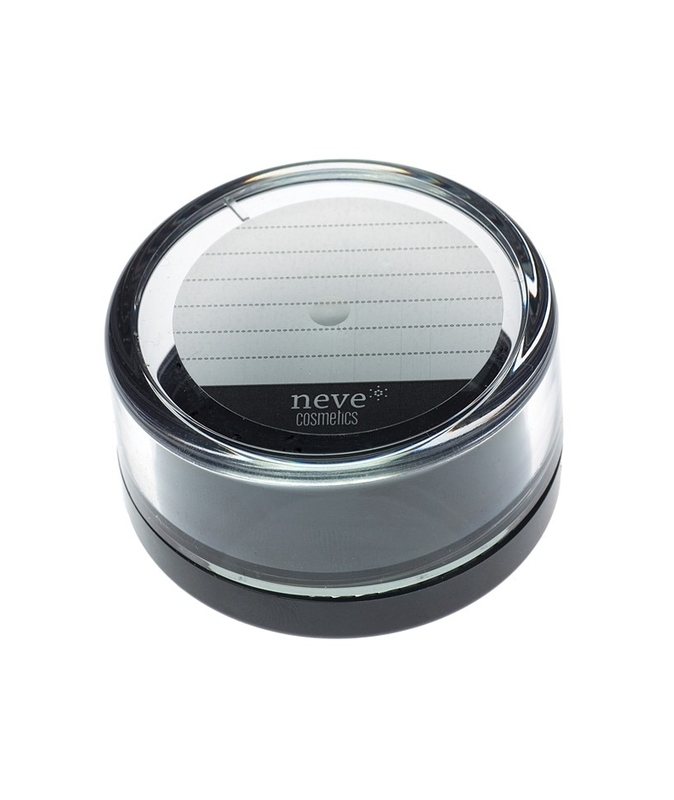 The perfect, practical way to take your foundation, blush, or powder with you anywhere. 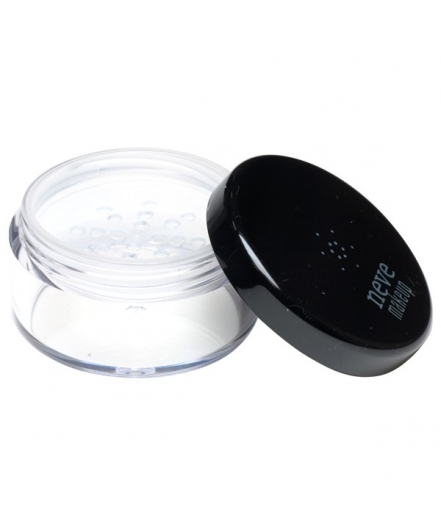 The jar is fitted with a removable dispenser with holes in and a blank label you can write the contents on. 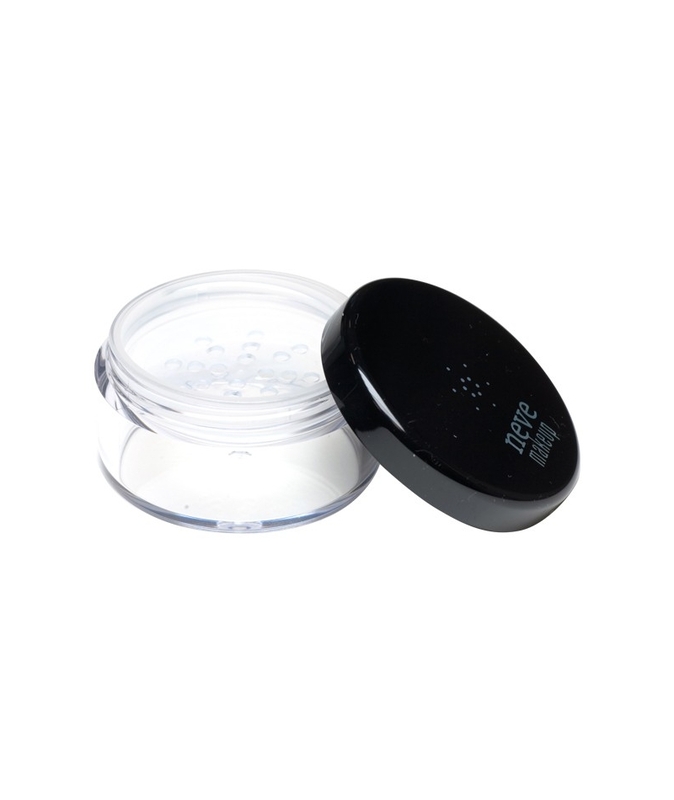 Dimensions: height 2.5cm, diameter 5.0cm, can hold 7 to 10g of mineral powder.